View More In Cassettes & Freewheels. Replacement Freehub bodies for the Hope Pro 2 Evo and Hope Pro 3 hubs. Compatible with 12x142, 12x157, 12x177, 12x197 and 12x148 hubs. Contains drive side end cap, bearings and driver. Material: Aluminum. Cassette Body Type: SRAM XD 11/12 Speed. 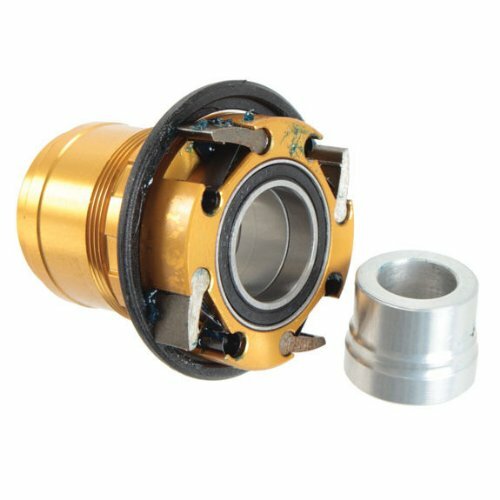 Replacement Freehub bodies for the Hope Pro 2 Evo and Hope Pro 3 hubs.